If there’s one thing missing from Chelsea’s title challenge, it’s the goals of a prolific striker. Both Alvaro Morata and Olivier Giroud have struggled to hit top form this season. Morata has faired the better of the two having scored a total of six goals in all competitions. His form had improved until another disappointing performance against Everton at the weekend. Giroud has struggled more, and only found the net for the first time last week in Europa league action. Maurizio Sarri will know that signing a top striker in the January transfer window is a must. It’s the only way The Blues are going to mount a serious attempt at challenging Man City and Liverpool for top spot. The 24-year-old looks to be rediscovering the form he showed in 2016/17, in which he scored 28 goals in 38 appearances. So far this season he has netted 6 goals in 12 appearances. The Italian is a very intelligent striker, who reads the game perfectly with great positional sense. He has the attributes to link up perfectly with The Blues wingers. 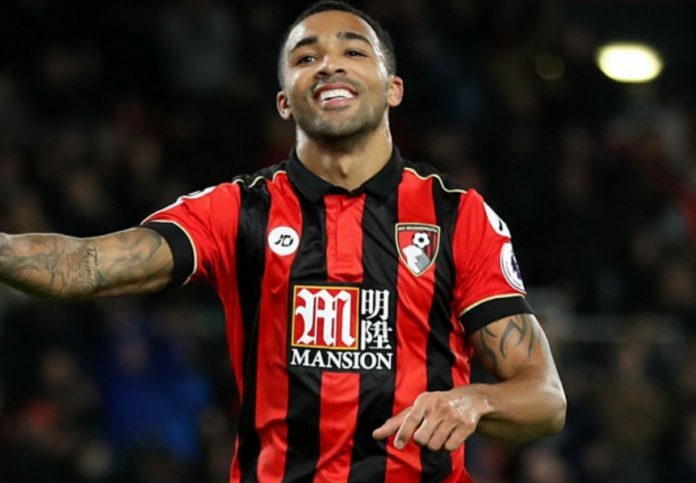 The Bournemouth man has been in excellent form this season. With 6 premier league goals to his name. Wilson wouldn’t need time to adjust to the league, and although a bit of a wildcard, he has potential to go on and become a top striker. The 26-year-old has recently been called up to the international set-up. A sign of how much he has improved this term. The Inter Milan striker is a top marksman who always delivers. 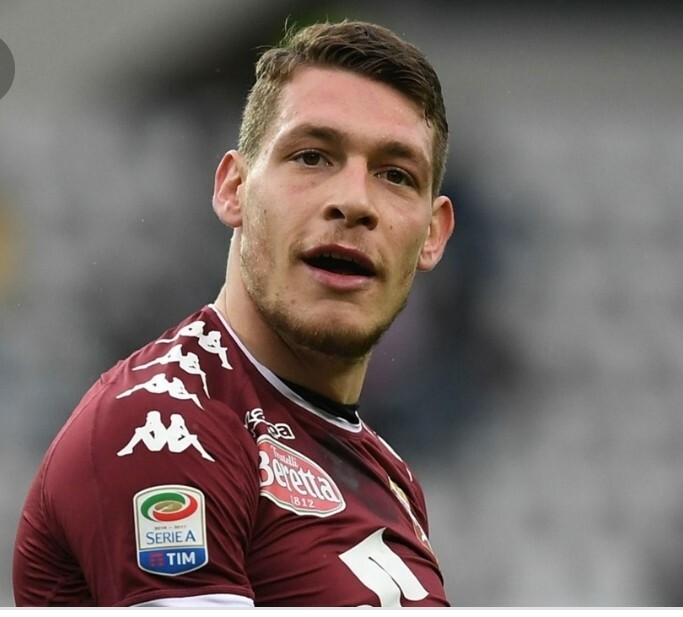 Overall he has scored an impressive 103 goals since his move from Sampdoria in 2013. 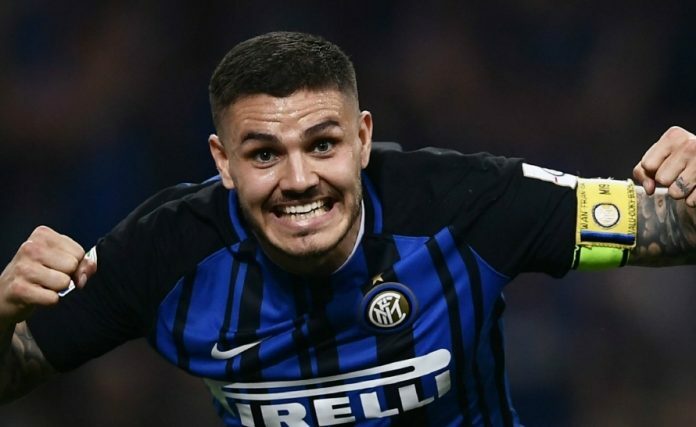 As a proven poacher, Icardi could be exactly what Chelsea are missing. His overall workrate is questionable, and It would take a huge fee to prize him away. However, Chelsea’s need would make the Argentine a wise investment. A controversial player, you either ‘love him or hate him’. His record speaks for itself though. Proven at the top level with Premier League experience, the Uruguayan could prove to be a revelation at Stamford Bridge. His tenacious attitude, and battling qualities would give The Blues what they lost when they sold Diego Costa. The only negative is age isn’t on his side. 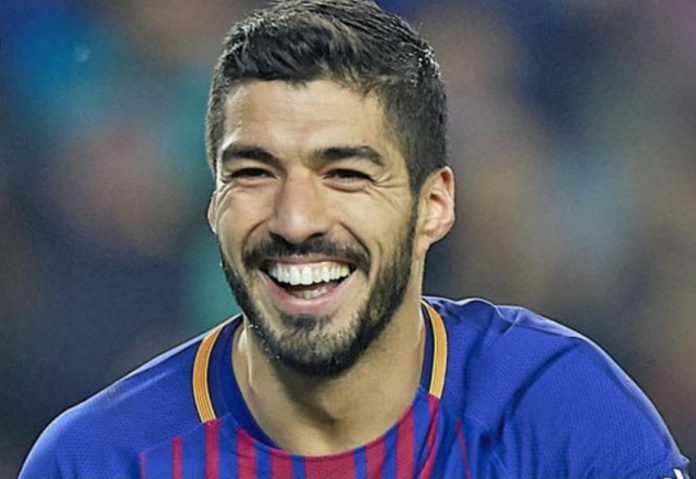 Now 31, Barcelona would also want a substantial fee. Another Uruguayan on the list. Gomez is only 22, and has bags of potential. 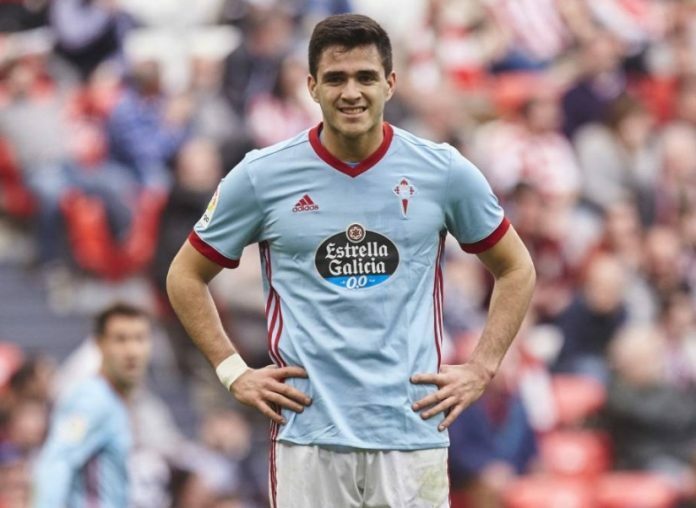 He’s made a great start to the campaign with 6 La Liga goals for Celta Vigo. Gomez is particularly good in the air with a feisty, battling approach. He is seen by many as being the perfect successor to Luis Suarez at international level.